Situated off the beaten track, this pub is exactly how a pub should be, with both pleasant and friendly bar staff and customers alike. Serving incredibly large portions of tasty pub grub, with a superb selection of drinks available. What more do you need? An award winning pub and restaurant situated in the village of Horstead, near Coltishall, this restaurant is an absolute to delight and has an enviable reputation in the area. 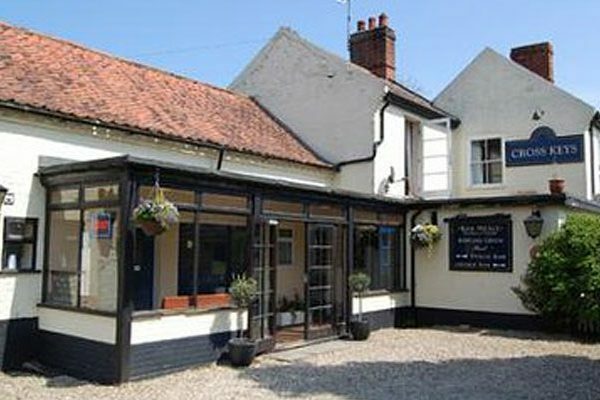 The pub is well-known for its food quality, friendliness and attention to detail. The portions are not sparse… so do wear your most loose fitting clothes! 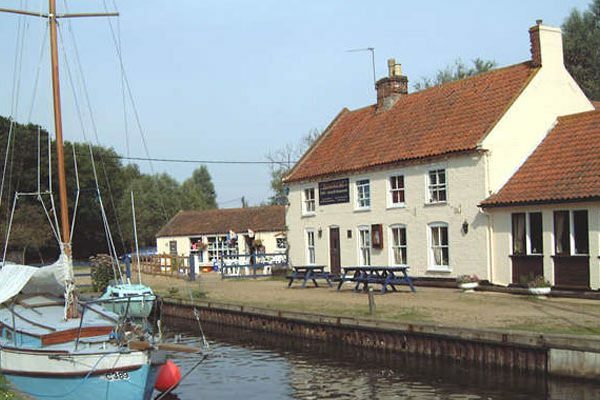 The Pleasure Boat Inn is the most celebrated and iconic of all Broadland pubs, with historic links to Royalty, the best views of Hickling Broad, wildlife, fishing and boats galore, and well-loved gardens. They always ensure they have four award-winning cask ales available to satisfy the most discerning beer drinker, as well as a range of lagers and ciders, together with a broad selection of wines. Locally sourced food served lunch and evening. 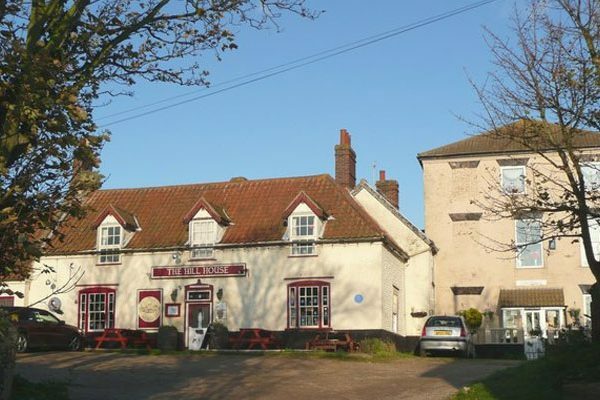 This traditional village pub in the heart of Hickling is situated seven miles from the campsite, and is extremely family-friendly and happy for dogs to join their owners in the bar, where you will always find a warm welcome. 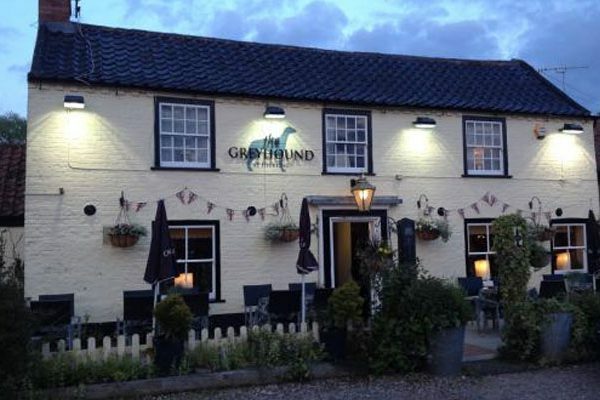 The Greyhound boasts a sun-trap front terrace and WiFi is available throughout the pub free-of-charge. 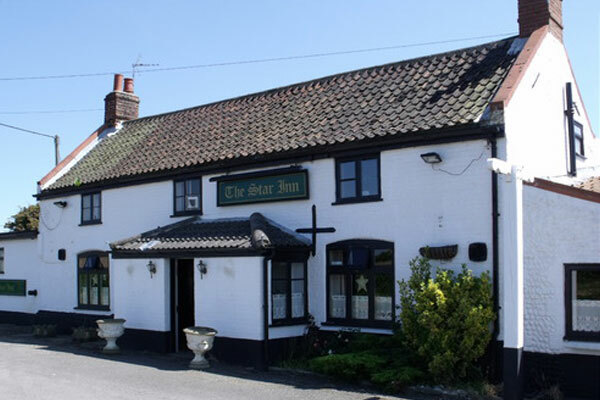 Beyond the bar is a separate dining room and a beautiful, enclosed cottage garden. A charming, proper pub for visitors and locals alike. 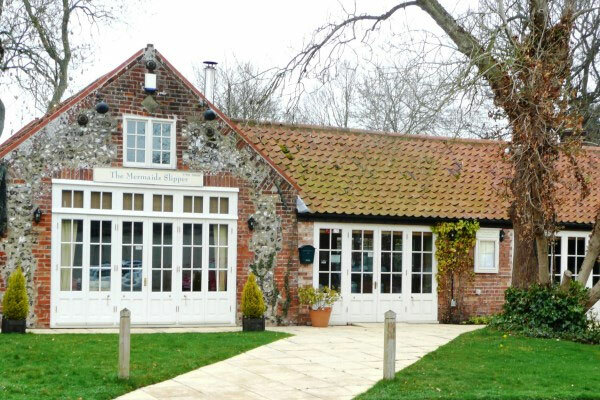 Located 3.5 miles away from the campsite, The Mermaid’s Slipper provides cuisine catering to the highest standards, serving traditional dishes, as well as providing the experience of fresh culinary ideas in the stylish ambience of their eatery. Winners 2013, 2014, 2015 and 2016 award of Excellence Trip Advisor. 2017 Awarded 5 stars of Excellence. 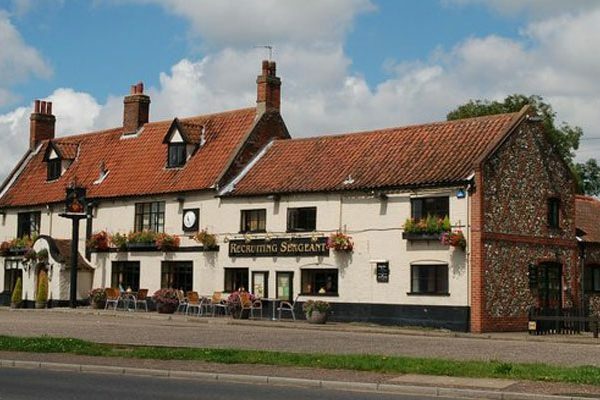 This historic building is believed to date back to about 1550 and is recorded to have been a pub since 1610. The Hill House’s most memorable moment came in 1905 when Sir Arthur Conan Doyle wrote one of his Sherlock Holmes stories while taking a sabbatical here; the story involves a series of coded messages in the form of stick men and legend has it the idea arose from the son of the landlord and landlady who had created a code in which he communicated with his parents through stick men illustrations in the visitors’ book. 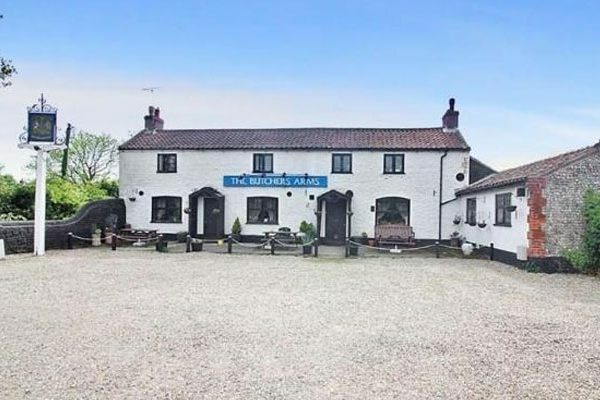 The current owners Clive and Sue Stockton have been at the helm since 1992 and offer even the weariest traveller good food, good beer and a very warm welcome. A superb place to stop off after a fun-filled day at the beach. Offering a wide range of home-cooked food with recipes from around the world, including vegetarian meals and our specials board changes daily. On Sunday’s you can feast on traditional roast beef with all the trimmings or a vegetarian alternative. There is a huge beer garden to take advantage of too, with several seating areas available to enjoy the views of the gardens and the scenery. Their ever-popular Beer Festival will be on 18th-20th August 2017 this year!